DraftKings is one of the leaders in fantasy sports betting across the globe. They’ve paid out a staggering $1 billion in 2015 alone, a fact which speaks volumes in itself. When news spread that they were to take up eSports under their wing, people got excited, but was said excitement justified? The minimum and maximum entry fees vary depending on the type of contest, but there are also free-entry contests to boot, albeit limited in numbers. If you are a League of Legends bettor, you’ll fit in just well at DraftKings, but other than that there is no point in joining. They only feature League of Legends as a fantasy eSports game, and while you have a number of contests with versatile entry fees and prizes, players would prefer more variety in games. A bonus of 100% up to $600 awaits new players at DraftKings. The bonus works similarly to that of Egamingbets, and with most fantasy sites overall. You will not receive the bonus immediately upon depositing, instead it will be incrementally released to your account the more you play. In a way, it’s more similar to a cashback. There is also the Refer a Friend program, where you can earn 50 DK dollars for each friend you refer. You are encouraged to read through the terms of each promo before claiming. Since DraftKings is a pure fantasy site, and not a bookie of sorts, they don’t have to resort to offshore licensing. Fantasy betting is legal in the US, and as such the company is based in the US itself. Unfortunately, no one outside the US and Canada is allowed to play. Nonetheless, the reputation of this platform is undisputable. They are a leading fantasy site, and they pay out massive sums to players with each passing day. DraftKings’s support service is narrowed down to e-mail and live chat, while phone support is omitted. We don’t see it as an issue, as live chat is already good enough for most. The support is not available 24/7, which deviates from the standard we’re used to from most bookies. The working hours during weekdays are 9 AM to 11 PM EST, and 10 AM to 7 PM EST on weekends. 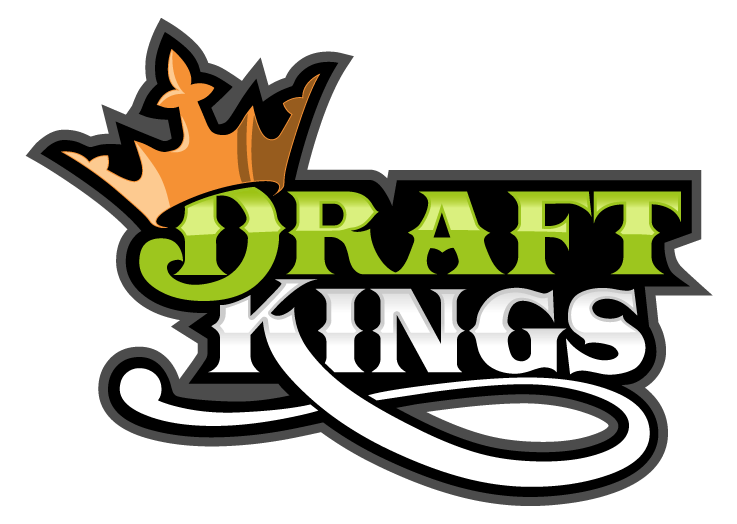 DraftKings accepts deposits via credit cards (AmEx, VISA, Mastercard and Discover) and PayPal. The same goes for withdrawals, with the inclusion of Cheque payments. While the banking selection is quite limited, since the site allows US and Canada players only, you shouldn’t have any issues with your options. DraftKings is a name synonymous for quality when it comes to fantasy betting, but they still have a way to go should they look towards conquering the eSports player base. Moreover, the platform is restricted to everyone outside the US/Canada, which is a very limiting factor in itself.